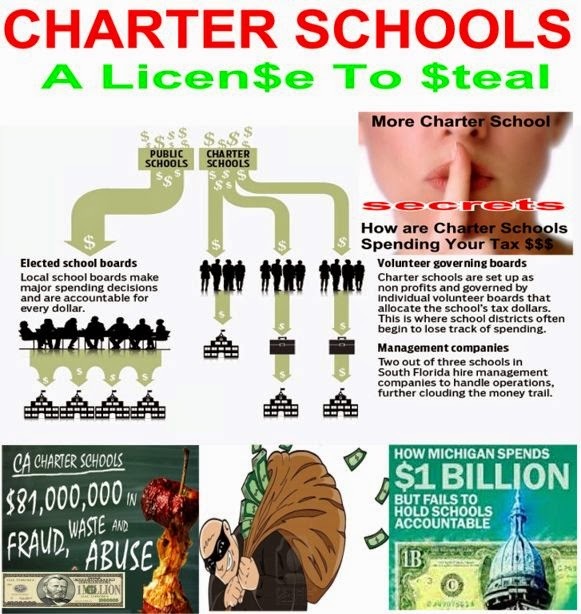 If You’re a Democrat do you REALLY know the definition of a #charterschool? Urban Milwaukee on Charters Wisconsin State Journal on Charters. Listen to the Reality Check! The Network for Public Education’s Executive Director—Carol Burris—defines charter schools!